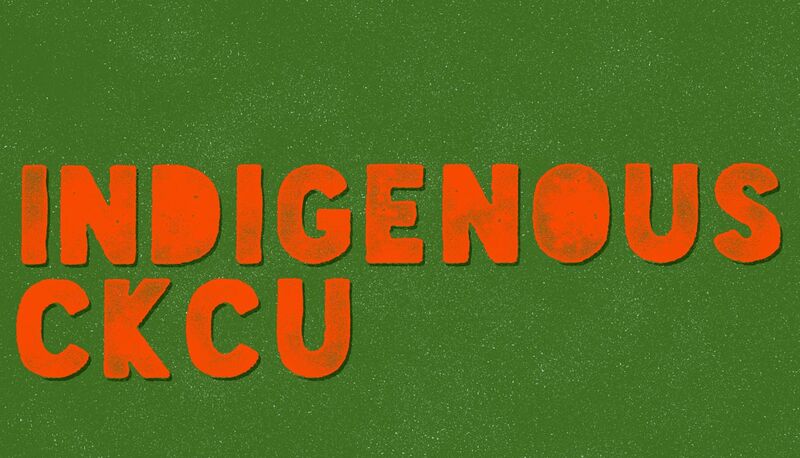 Raising the profile of Indigenous music, musicians and issues. 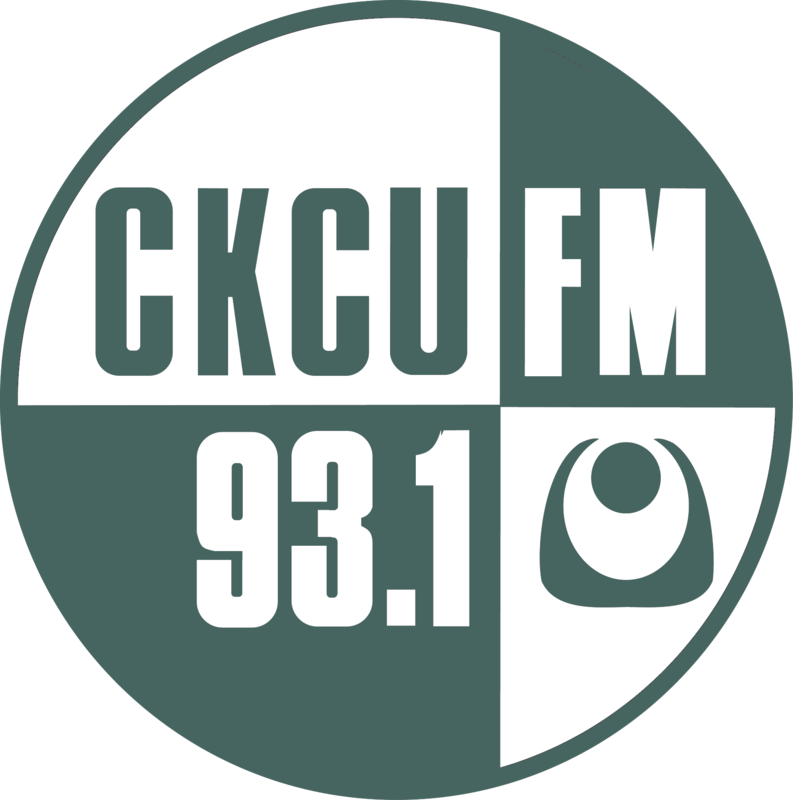 Listen in as your host profiles Indigenous music, musicians and issues and increases your learning, understanding and appreciation of First Nations, Inuit and Métis people in Canada. Mar. 17, 2019 Lester Bear Elizabeth.